At Auto Check of South Florida we pride ourselves on good customer service. Service begins with the initial inquiry about an Auto Inspection. 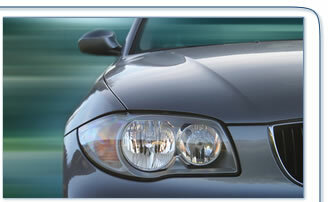 the Auto Inspection Report and/or Vehicle Appraisal Report. You can always contact the team at Auto Check of South Florida.